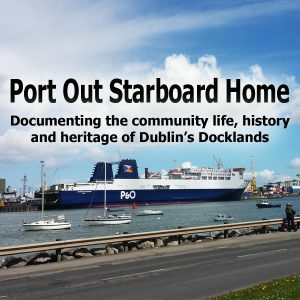 This episode starts again with the voices of primary school children from Ringsend describing in their unique way what the port means to them. In this the decade of commemoration we talk to historian Jeff Leddin on the role the Docklands played not only during Easter 1916 but also during the war for independence. 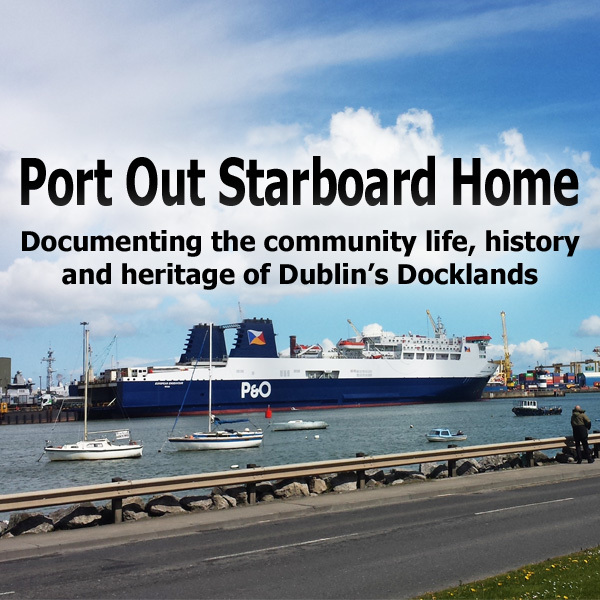 Pat Ward and John Fairley are executives with the Dublin Port Company and in this episode the talk on issues ranging from corporate social policy to policing the port area. Tosh Lavery is a retired garda sergeant with the Garda Water Unit and in this episode gives an unique perspective into the grimmer side of activities in the Docklands.